How to buy Tracfone-Minutes for less than 10 cents? It is now possible to buy minutes from the Tracfone website for less than 10 cents. In 2005 the cheapest you could get prepaid Tracfone-Minutes was around 17 cents each. From the Tracfone.com website you can purchase the $80 four hundred and fifty minute card. With DMFL on your phone you will get 900 minutes. Tracfone is always releasing Bonus Codes. They will be a 5 digit number that you can add when you are adding a minute card to your phone. You can get from 30 minutes to 250 minutes for free by using these codes. If you check for Free Tracfone Codes you will find the latest Bonus codes and an explanation on how to use them. The easiest way to add minutes to your Tracfone and Use Bonus Codes. Go to Tracfone Bonus Codes and check out the latest bonus codes. Then on that Page you can go to Tracfone and buy your minutes and check to make sure the bonus codes work as you are adding your minutes. Some times on Ebay you will find deals on phones that have 900 or 1200 or more minutes. I have seen them sell for less than 2 cents per minute. Make sure you add the price of the shipping when figuring cost per minute. 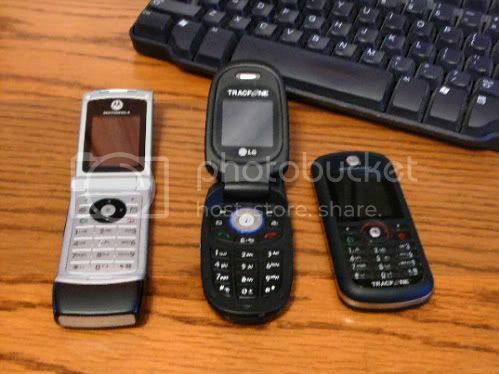 If you buy one of these phones when you get the phone you can call Tracfone deactivate your current phone and have your phone # and minutes transferred to the new phone. You can purchase the $200 1500 minute card from Tracfone.com. If you have DMFL on your phone your actual cost will be 6.6 cents a minute. You will get twelve months of service time with this card. 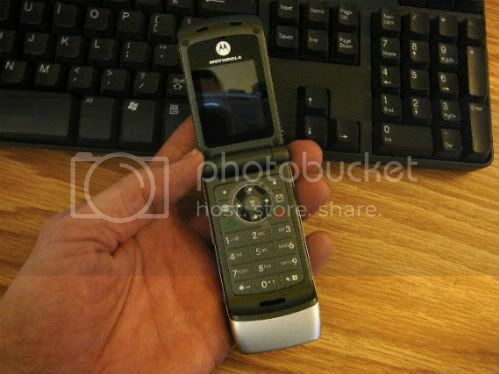 The 1500/300 minute card is only available from Tracfone.com, you can not buy it at stores. The Tracfone Double Minutes for life (DMFL)card for your phone is a must have. Any time you put a minute card in your phone you will get twice the number of minutes on the card. The 60 minute cards will give you 120 minutes, the 250 minute card will give you 500 minutes. The DMFL card will not double the minutes on your Bonus code. For example if you are adding a 120 minute card to a phone with DMFL and you use a 30 minute bonus code. You will get 120+120+30= 270 minutes. I recommend you purchase a New TracFone Phone with DMFL rather than buying a DMFL card. You can usually get a better phone than you have for less than the price of a DMFL card. Tracfone gives out codes that give you bonus minutes when you install a card onto your phone. The Tracfone Bonus Codes are explained on my Bonus Codes for Tracfone page. Buy an LG 225 phone at TracFone.com and get double minutes, a One Year 400/800 minute card and free shipping for $100! New-Tracfone-Bonus-Code. Get 200 Free Tracfone-Minutes with This FREE bonus Code. Hurry The Tracphone Code expires. With a Lost-or-Stolen-Tracfone can you get your Tracfone-Minutes and activity time transferred on to a new Track Phone Cell Phone? Will Tracphone transfer your Stolen Track Phone minutes? Buy Direct from TracFone Wireless. Check out pictures of the new Magic Jack unlimited long distance and unlimited yearly phone calls USB appliance. Hooking up the Magic Jack, How easy was it to get to work. Magic Jack FAQs.